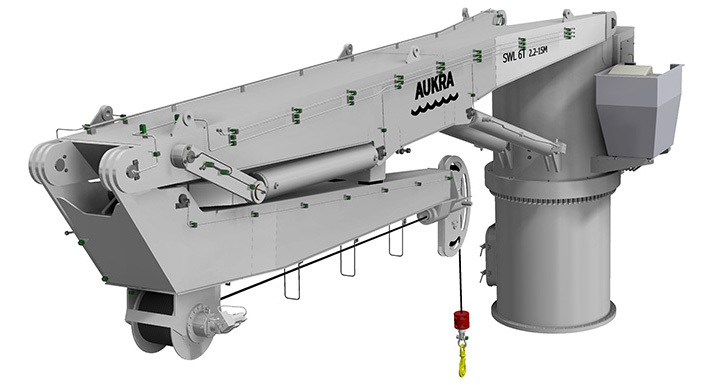 Tailor-Made Lifting and Handling for Offshore Industry. 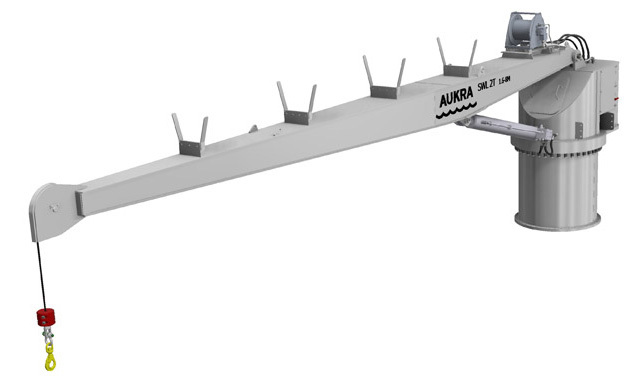 Aukra Maritime is a supplier of innovative products within the maritime business. 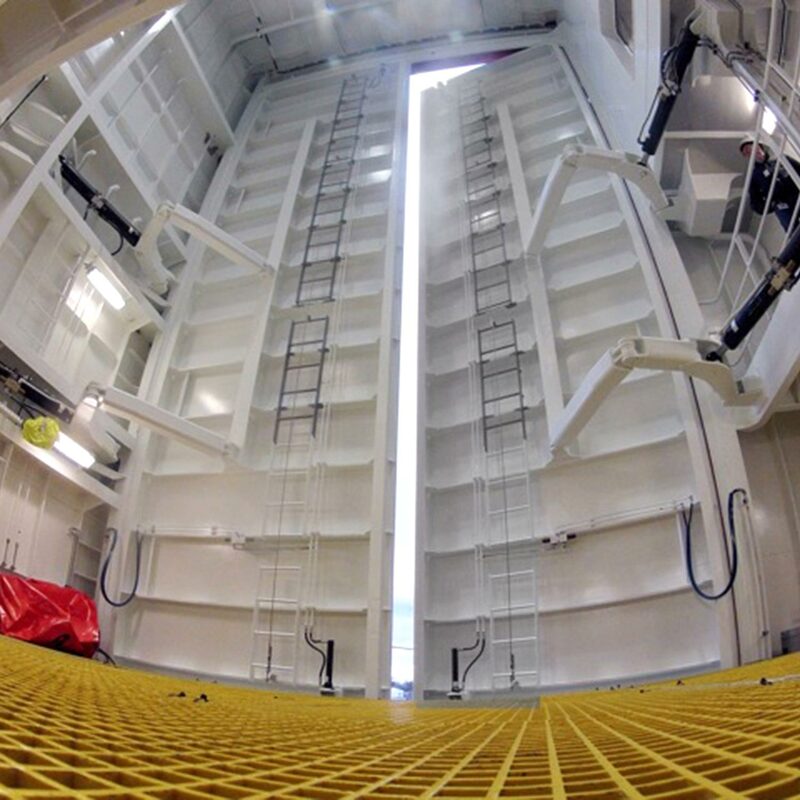 Marine cranes, davit systems, hydraulic operated gates and hatches, and deck equipment control systems. We supply both individual products and customized packaging solutions for fisheries & aquaculture. Everything quality assured with our very high quality requirements. 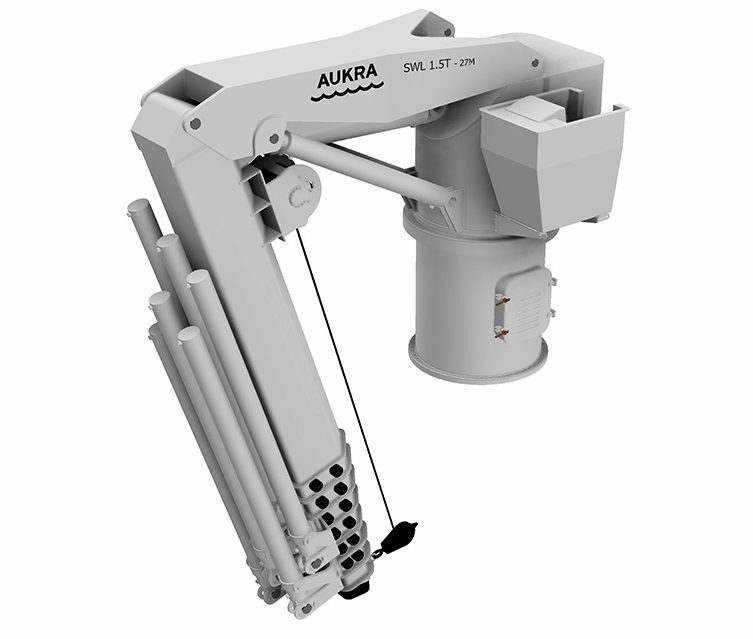 Aukra Maritime design and produce hydraulic operated ROV doors in different sizes. PLS control system.